All three charges are Class B Misdemeanors. 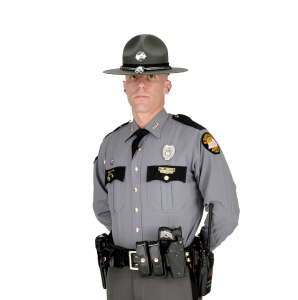 Marion, KY (Crittenden County) – On November 1, 2018, at approximately 9:49 AM, Kentucky State Police Post 2 in Madisonville received a complaint of official misconduct/sexual abuse that occurred at the Crittenden County Detention Center. Through investigation, Detective Billy Over discovered Shannon Lain, 51 years old, of Marion, KY, inappropriately touched another employee.